It’s hard to believe another year has passed, but it has certainly been a thrill. Working in the challenging Toronto real estate market can be stressful and scary. It is always changing, and rapidly growing. That said, there is no denying that it’s an exhilarating market. Join us in reflecting on the accomplishments, challenges, and opportunities that 2016 has brought us. Finding new financially viable low-rise development projects has been challenging for 2016 and will continue to be challenging in 2017. The cost of land and development charges have been dramatically increasing due to the high population growth, the lack of supply in the market, and supply constraints such as the Green Belt. This results in restrictive conditions for viable low-rise developments. We work tirelessly with our team to look for development projects, but more on that in accomplishments and opportunities! Like many developers, we have experienced project delays. We have had a delay in obtaining permits for our main project One6Nine Jones Town homes & St. Leslieville Church Lofts where the construction schedule has now been pushed into spring of 2017. The silver lining is that we have had the time to create a project we are truly proud of. This year has had a large amount of growth in our number of projects and workforce. While this is of great benefit to our business, the procedures and processes in how we operate needed to be completely redone and optimized. We have used this as an opportunity to reflect on our operations, and put in place procedures that better support our workforce. 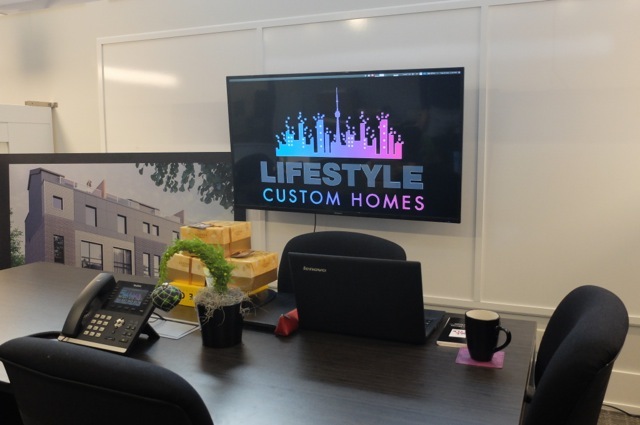 We started off the year with a newly built sales centre located in the Leslieville neighbourhood of Toronto at 169 Jones Avenue. We launched sales on the units towards the end of 2015 and by the end of 2016 we are now over 80% sold out. We are now financed and ready for thrilled to start construction leading into 2017! We are tremendously proud of this property. These were two semi-detached homes in Etobicoke. Just look at how good they look! We think they really brought a lot of value to the neighbourhood giving it a new vitality, and introducing more young families into the area. 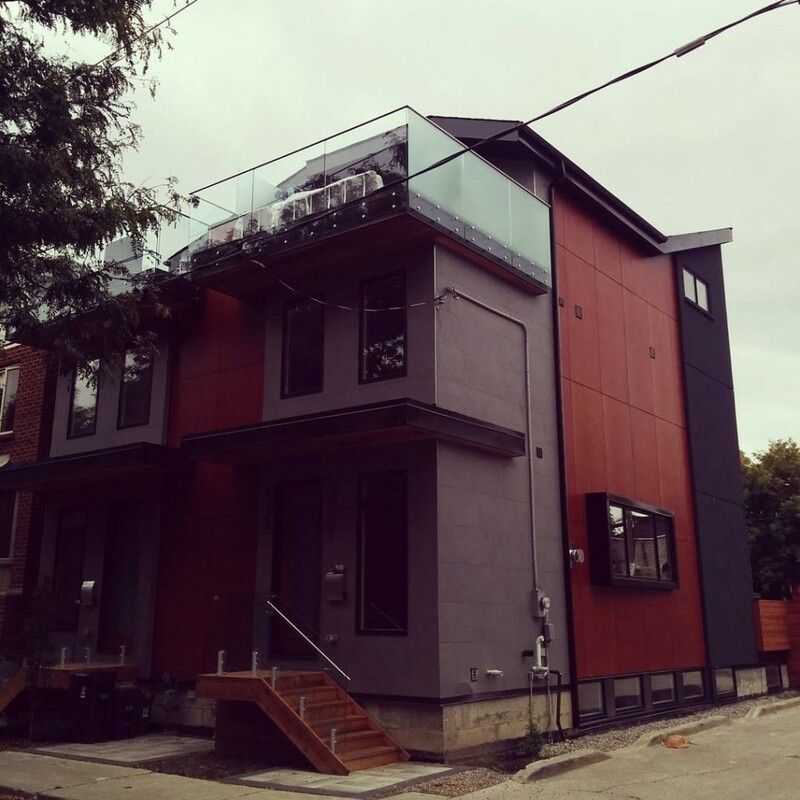 This year we finished construction of two unique and adventurous modern town homes on Allen Avenue in Toronto. We hit a record sales price on this street for this development. The design, architecture, and logistics presented some unique challenges during the course of construction, but in the end the project was a huge success. This was a major goal for Luke, one of our two founding partners, as he has actually moved into one side of these town homes himself, so you know it is loaded with cool features and upgrades all over. We finally have a designated office space rather than travelling like nomads from sales centre to sales centre. Our office has enough space for a few of our staff and principals Luke and Mike, but I have a feeling that it won’t be too long before we outgrow it. 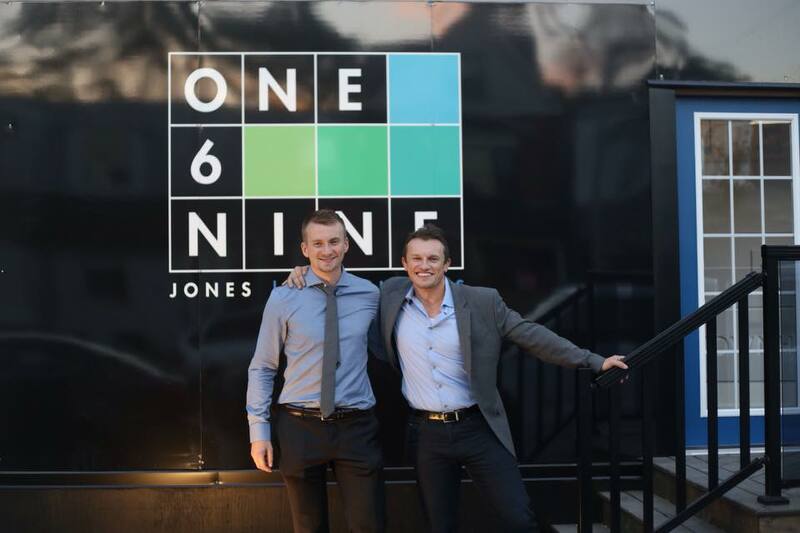 2016 marks the year that we have finally branched out into the open markets and offered our services to clients. Prior to 2016, we have been building spec homes or pursing real estate projects that are owned and operated purely within our company. Now we are opening our doors and ready for business. In the short time that we have offered our services to the public, we have had the opportunity to work with some phenomenal clients. We believe that you respond to us because we understand what makes a property valuable, and know how to realistically accomplish your job. Just a block east of our newly built office and Luke’s new home, we will be building another set of 4 town homes in Riverside. We are looking to presell all four of our units before and during construction and hope to further increase our presence in the neighbourhood. We will be building four detached homes in Stouffville. While we do not believe we will begin construction of these homes in 2017, our goal is to achieve site plan approval from the city of Stouffville by the end of 2017. We are well underway on this one and it will be HUGE. We will be building an incredibly stylish and modern custom home for one client and many others are reaching out to build theirs! We hope to have a few of these underway by year end. While we have listed many of these as opportunities, getting many of these projects to this stage took a lot effort and has been an accomplishment on its own. One6Nine Jones Townhomes and St. Leslieville Church Lofts. These will be starting construction in spring of 2017. This project will be the benchmark against which we will measure all future LCH projects. 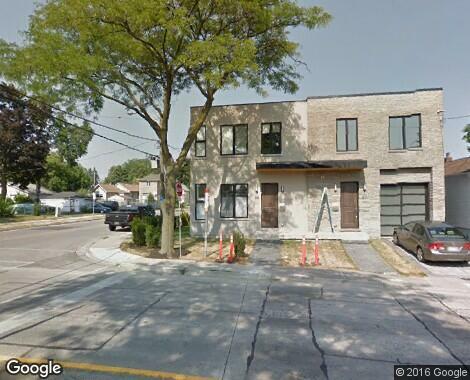 This site will have beautiful modern towns and unique Church lofts close to Leslieville. 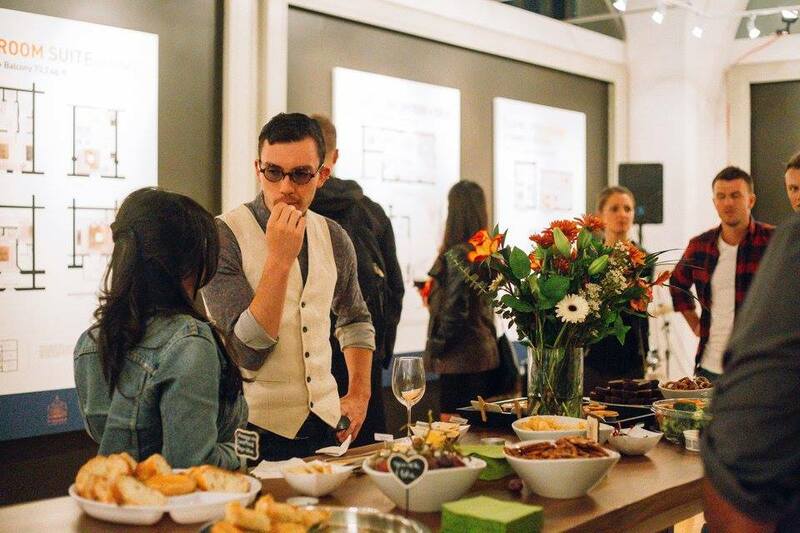 The neighbourhood has a wonderful sense of community and close proximity to the downtown core. The project has been a labour of love. As we mentioned, we hit delays during this project. We have spent two years optimising the design. We truly believe in it, and we are confident that it will be a career achievement. A unique development project and a chance to expand on our commercial experience, we will be building sixty nine airport hangars in collaboration with Aeroplex Inc. 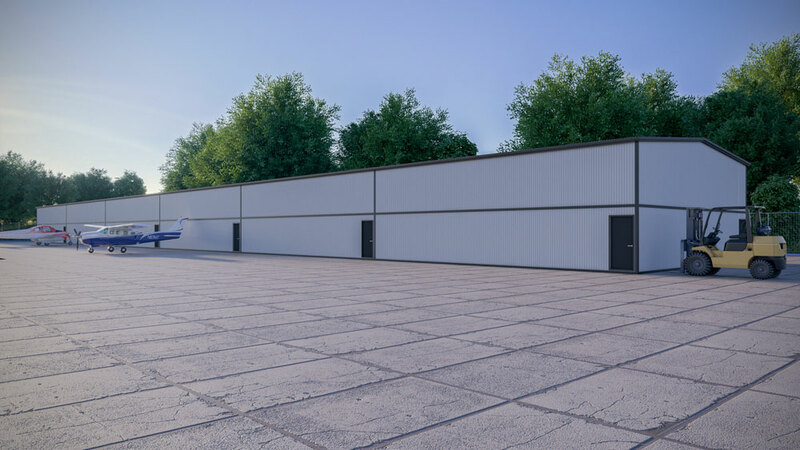 High-end airport hangars that are connected to a regional airport and close to cottage country are severely lacking in demand. We are very excited to be involved in this project and are excited for the future opportunities this may lead to. We have grown a lot as a team and have come a far way. There are a lot of new faces here at LCH and a lot more to come. We look forward to the challenges, and opportunities that 2017 has to come for us and wish all our readers a healthy and happy new year. Often with so much going on it can be rare for everyone to be in one place. 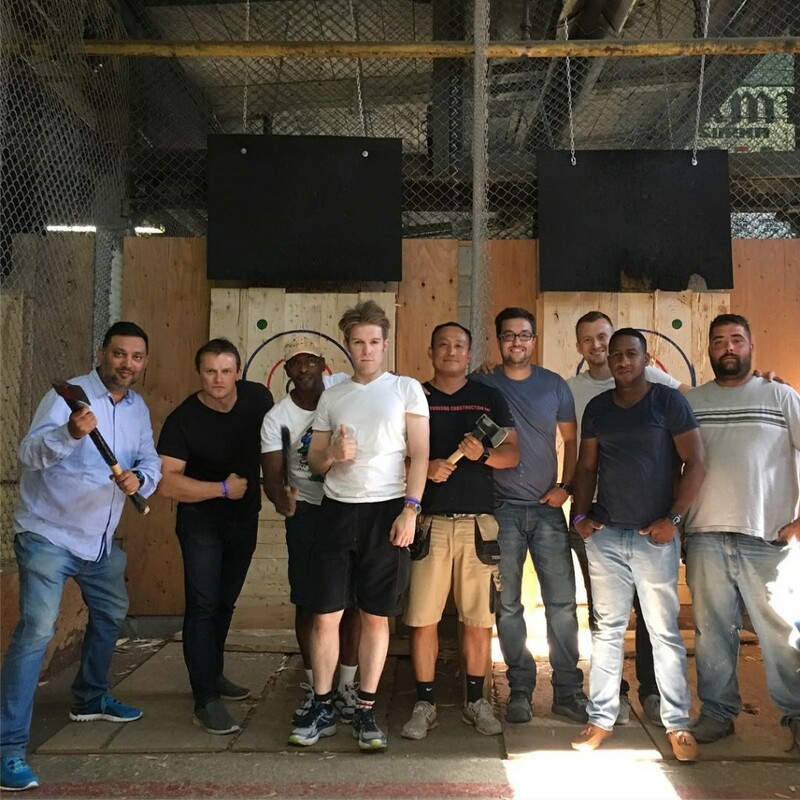 We make the time though, just like this outing to throw axes of all things! The Perfect Lifestyle Is Up To You!